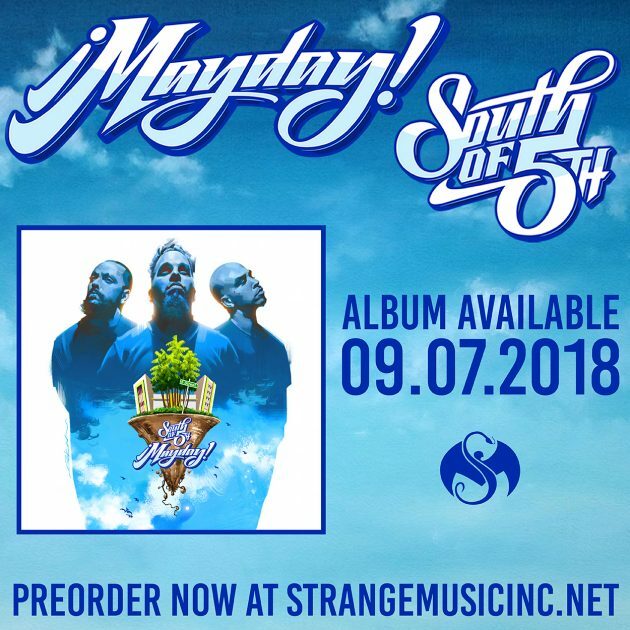 ¡MAYDAY!’s new album does not come out until September and considering we are in the dog days of Summer, it may feel like “Lifetimes” away, especially after hearing their new release! 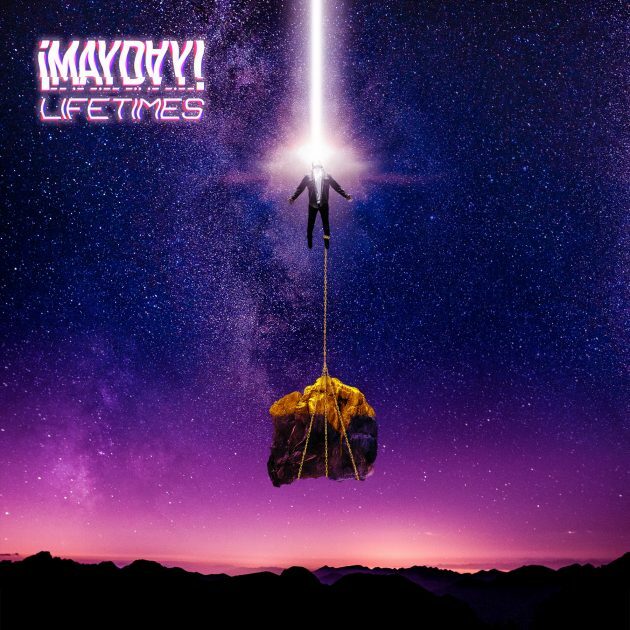 “Lifetimes,” produced by Danny “Keys” Perez of The Pushers and Frank A. Vasallo, continues to showcase the direction ¡MAYDAY! is headed on South Of 5th, with yet another beach-ready effort. This one, however, has a little more grit than the previous releases, with a strutting-guitar riff and some sharp yet dense bars from Wrek and Bernz.